Are you ready to achieve your goals in 2014? 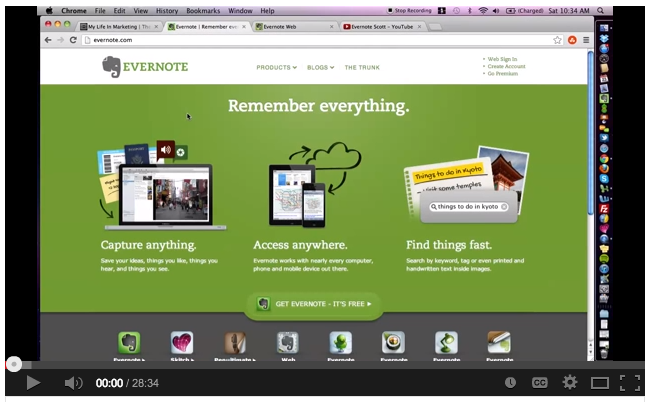 This educational step-by-step video will help you do just that using Evernote. 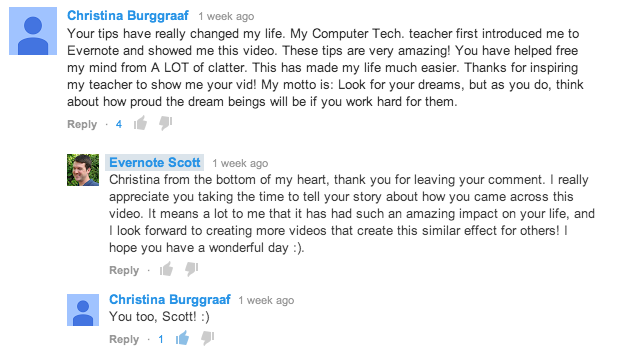 You are really going to like this video if you are goal oriented, and want to have an amazing 2014! Sit back, relax and enjoy the training!